Throughout the year, Mairi runs various workshops including Sounding Authentic retreats with Kath Burlinson who co-devised and directed Pulse. Mairi’s other workshops, which are designed to invigorate and awaken participants’ artistry, include ‘Feeling the Pulse’, ‘Singing for all’, ‘Scots Song’, ‘Scottish Step Dancing’ and InterPlay workshops. Mairi has an incredible ability to facilitate, support and encourage. 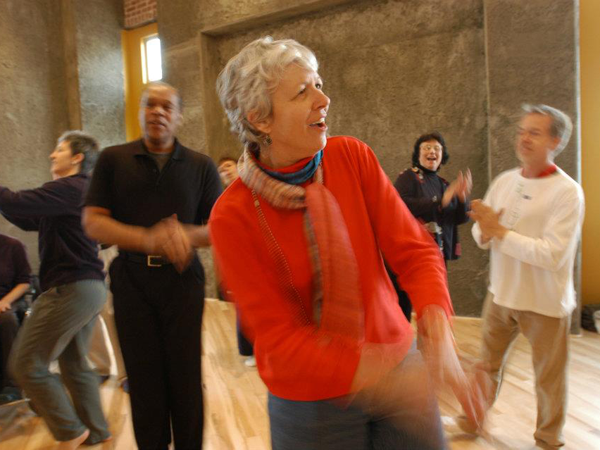 Workshop participants get the chance to expand and explore their own voices, playing and creativity, and have fun with others. No particular level of musicality is required – willingness is the only requirement. Mairi is a outstanding facilitator who brings her own unique approach to music teaching. Her deep respect for Scottish traditional music sits alongside a gentle encouragement to find new pathways and sounds. Mairi’s music retreats are either run as fiddle or voice retreats, or occasionally both. 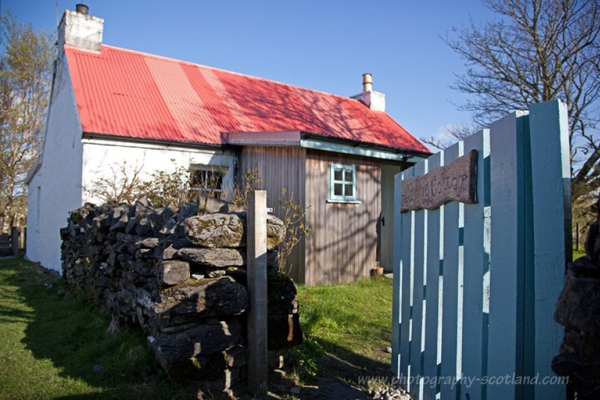 Retreats on Lismore are held at Carnie cottage, a traditional Highland cottage with a studio out the back. Retreat prices are very reasonable, and accommodation and meals are included in the cost.